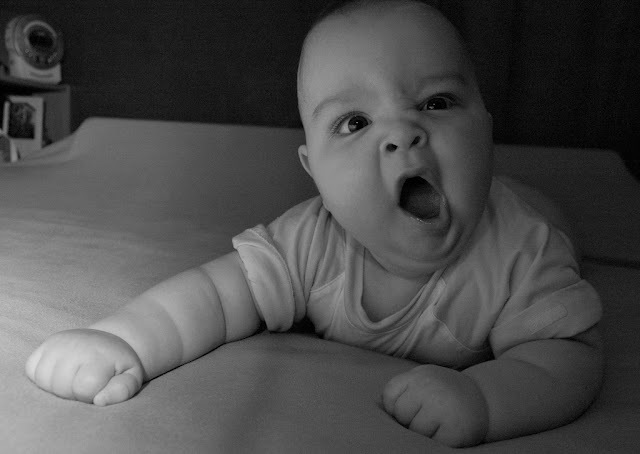 Hello And Welcome To Millionvisitars, yawing is an involuntarily opening mouth because of tiredness or of boredness. But you know that we took it as a fun. Ohh Did You Yawn??? No!! We Challenge You Not To Yawn Let’s See How You Will Do, Watch This Video. This actually about how we can have some fun with our buddies try this in front of them continuously & see magic Good Luck!